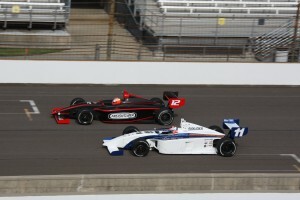 Peters Motorsports Designs » New Indy Lights Designs! 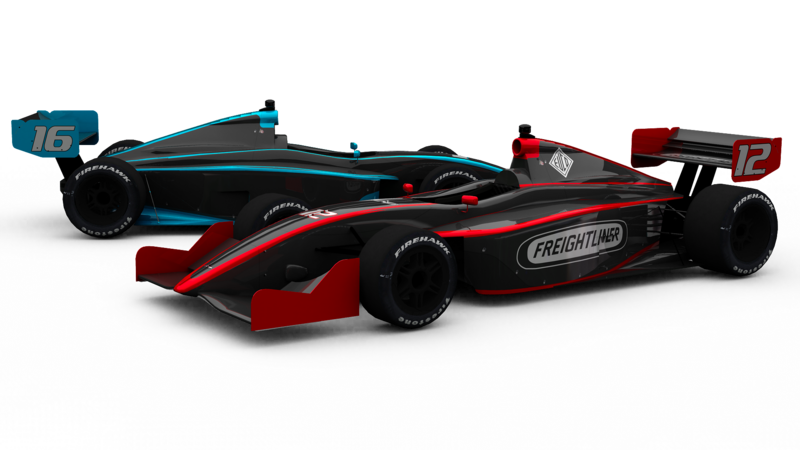 For the first time in a couple of seasons, Peters Motorsports Designed cars will race in Firestone Indy Lights beginning with the Freedom 100 at Indianapolis on Carb Day. New Client, Jensen Motorsports approached PMD with an idea for a flat black car with bold, neon accentuations. 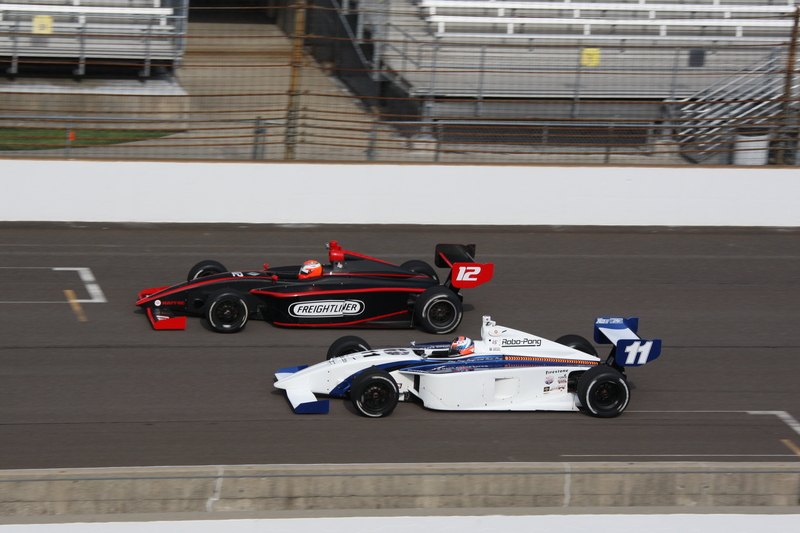 These were the end result and will be driven by David Ostella and Juan Pablo Garcia.